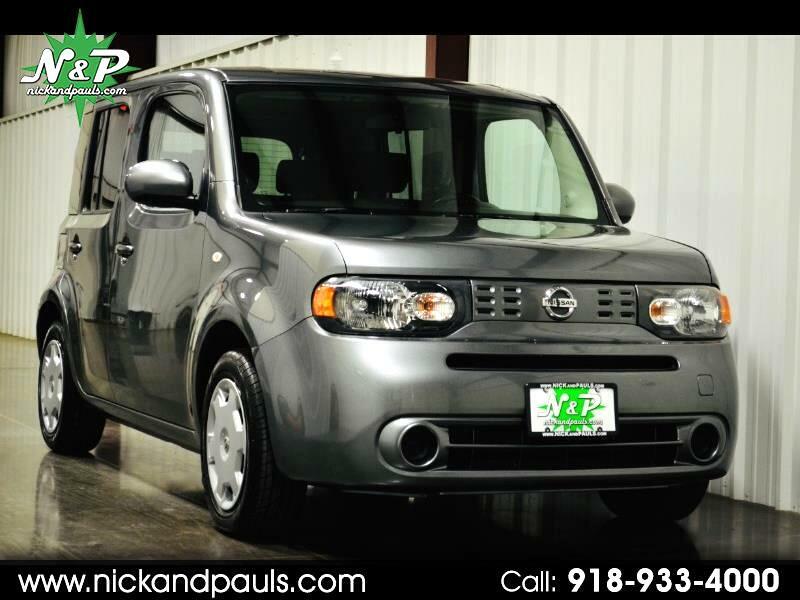 Look At This Super Popular 2014 Nissan Cube! Super Duper Popular For Real! Truth! It's A CARFAX 1 Owner! Everyone Loves Those! Runs And Drivers Perf Mugerf! Yeah I Said It! 100% Issue Free! No Thunks, Clunks, Lights, Or Leaks! No Way Jose! Mechanically Excellent! Pretty Doggone Good Looking Too! Awwwww Yeah! This Is Definitely The One That You Want! 31 MPG And Ice Cold Air?!? Duuhhh! Yes Please! With A Really Roomy Extra Clean Cloth Interior, Auxiliary Audio, And Lots Of Room For Your Stuff! Ya Know You Got A Lot Of Stuff! Yes You Do! It Even Has A Brand New Set Of Tires! Seriously! Mind Blown?!? Well It Ding Dong Should Be! With All The Power Of Grayskull Too! Windows, Locks, Mirrors.....Even Cruise! You Should Totally Buy It! Better Hurry! You Already Know It's Gonna Sell Fast!